We finish this series with a simple starter that’s good for injecting a bit of energy into the lesson. 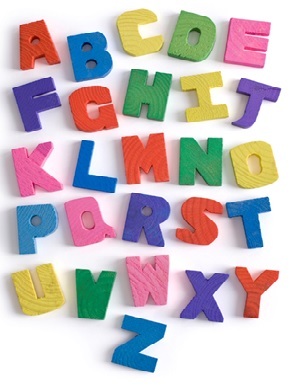 Give the pupils a topic, then give choose a letter from the alphabet. The first pupil to think of a word which is relevant to that topic and starts with that letter is the alphabest! Start with letters which you know should elicit some really obvious words, and gradually make them more challenging. Simple Starters # 9 – Sort it! This activity promotes recall, but also encourages pupils to see links between information, and to justify opinions. Therefore it can be a good stimulus for debate. It could be an individual, paired or group activity. Give out packs of cards containing key information on them, then ask the pupils to sort the cards into piles. 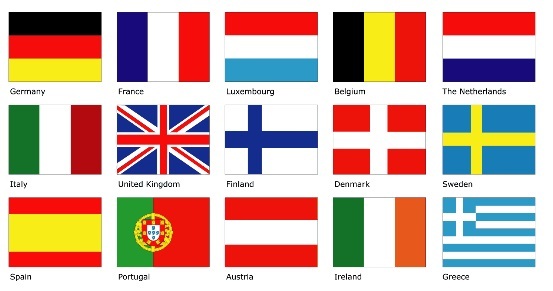 They could, for example, be given cards bearing the flags of different European countries. One last suggestion: give no specific directions – just tell the pupils to sort the cards as they see fit, and then discuss the thinking behind the approach they chose. This can provide some really interesting insights into the way the pupils have responded to certain topics. A little competition is always good for warming the class up. 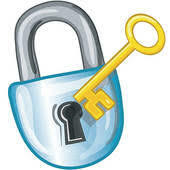 In this activity pupils are given clues to help them identify a “mystery guest”. The first clue should be deliberately vague or ambiguous, and each subsequent clue should be a little more precise, with the final clue being a dead giveaway. If pupils get the answer on the last clue, they should score one point, if they get it on the second to last clue then they score 2 points, and so on. This starter could just be used as a quick recap activity, but it can also provide a good introduction to exploring key themes. For example, in English literature the first clue for one guest could be “somebody who has fallen out with a close relative”, and then the same clue could be used for an entirely different guest, thereby highlighting just how often family strife is central to tragic events. For those who don’t teach English literature or subjects where “mystery guests” are easy to come up with, it is worth bearing in mind that it doesn’t actually have to be a person – it could just as easily be an “item”, a “theme” or a “topic”, though these might require a little more imagination! Attach key words randomly to the wall of your teaching area. As the pupils come in, give each one a piece of paper with the definition of a certain key word on it. They need to find the right key word and stick their definition up next to it. Then (maybe while you call the register), they should check all of the others and see if they can spot any that seem to be in the wrong place. Obviously there are many variations on this idea which you could also try. You might put the definitions on the wall and give out the keywords instead. Alternatively you could ask pupils to match “ideas” to “evidence”, or “questions” to “answers”, etc. You could also have one word or idea which needs to have more than one thing attached to it. This simple starter works well as a quick revision activity. From a series of topics select two words which are peculiar to each one. 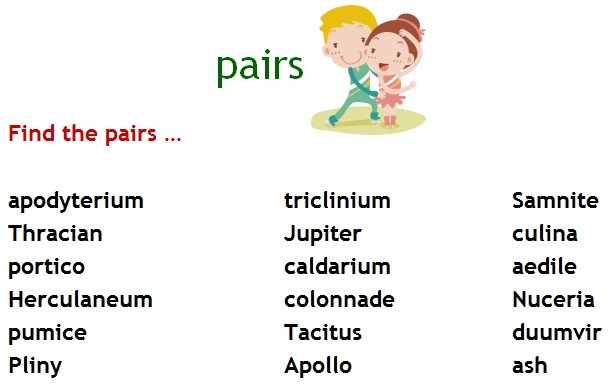 Present all the words to the pupils in a random order, and ask them to spot the pairs. A more sophisticated version of this activity can be created by selecting words where the pairs are not so obvious, or where each word could potentially be linked with several of the others on offer. Pupils are then challenged to explain the thinking behind the links that they pick out. This starter certainly lends itself to topics where specific events are important, but with a bit of imagination it can work in other areas too. 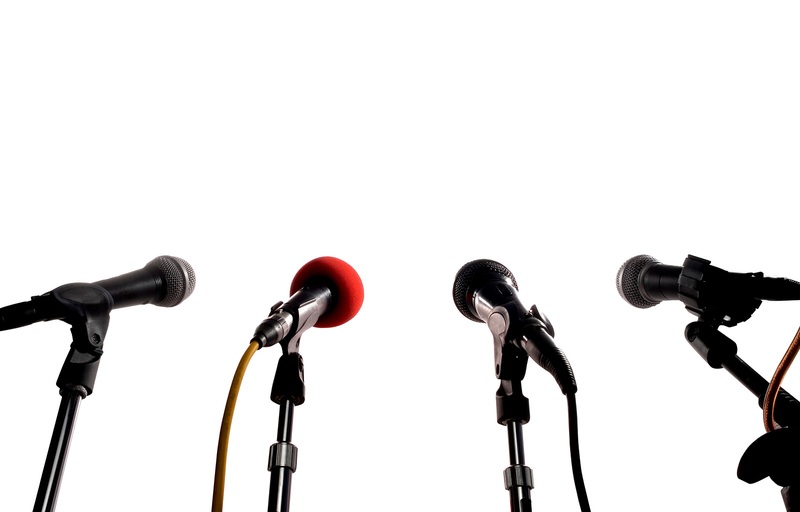 You are about to hold a press conference. As the pupils come in, give them their press passes, stating which media organisation they represent. Tell them to get their pencils ready as an important announcement is about to be made and their editors are expecting a full report from them. Give the students a brief outline of the “event” – by no means the full story – and then ask if there are any questions. Initially they may be slow to get going, and you may need to drop a few “hooks” into the answers you give them. This can be a surprisingly effective way to deliver a lot of content in a short space of time, and in a way which really engages the students. This simple starter encourages pupils to reflect on key knowledge and to think about the links between different ideas. 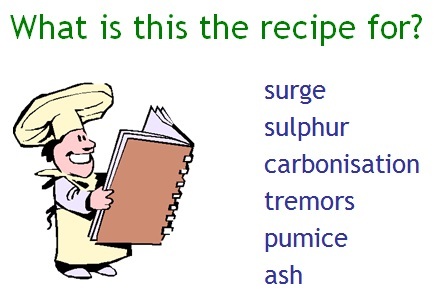 Display several words and ask the pupils to identify the topic they all relate to. This could serve as a simple recap, or could be used as a springboard for further exploration.